This Still shaped decanter is characterised by its wide base and unique stopper. Crafted from 24% lead crystal by Dartington Glass, it makes for classic and elegant serving of Amber Glen Scotch Whisky. 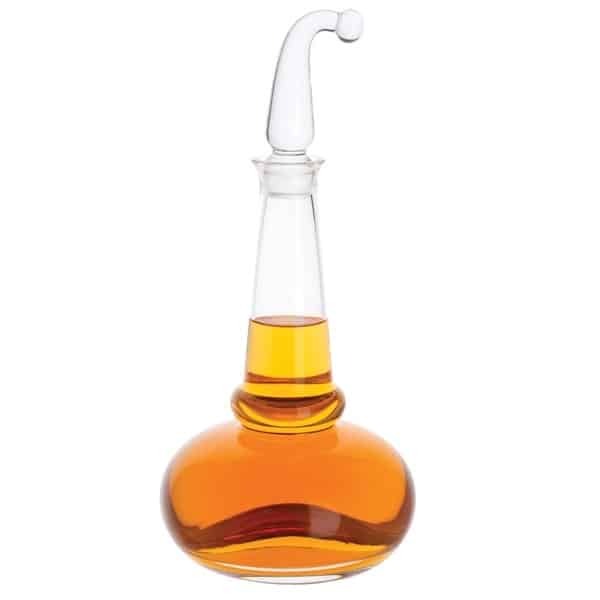 This Scotch Whisky Still shaped decanter is characterised by its bulbous wide base and unique stopper.